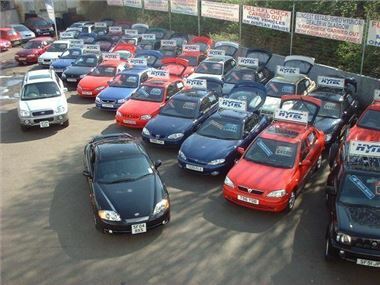 The used car marketplace is in decline, with an abundance of poor quality stock and low buyer confidence cited as the main reasons, according to CAP. The average used car value (at three years old with 60,000 miles) dropped by 4.6% in May 2011, and it’s predicted to drop by 3.8% in June. Tim Bearder, Editor of the CAP Black Book used car price guide, explained that the auctions market is in decline because people lack confidence when selling, expecting more than list value for their cars. He went on to explain that there are too many high mileage, poor quality used cars in the marketplace for which there is little demand. Owners of vehicles in such a condition are reluctant to put them on sale, knowing they’re unlikely to sell for a reasonable amount. An interview with Tim Bearder is embedded below.